On this one-day workshop you will look at how flowers are put together and at some of the wide variety of flower shapes. 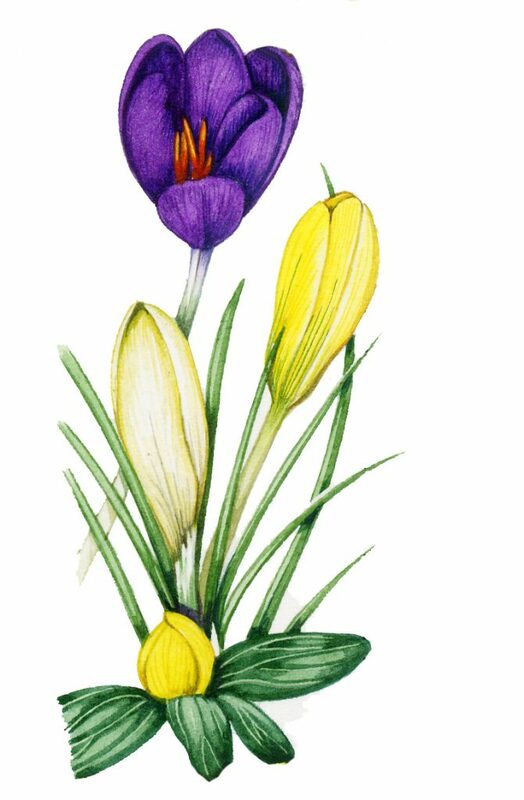 Using specimens collected from the beautiful array in the Botanic Garden you will spend the morning doing pencil drawings, focusing on how the flowers work. In the afternoon, the tutor will demonstrate painting white and pink flowers. This will be followed by a session on colour mixing and tips when using watercolours. 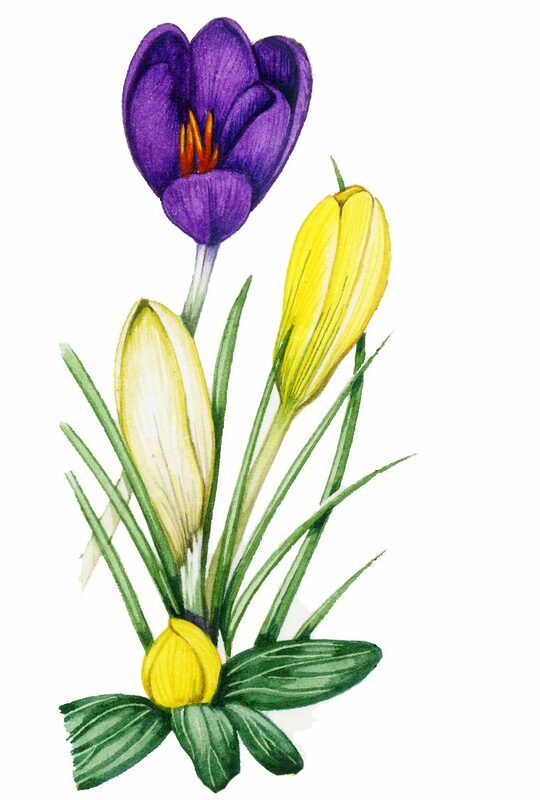 You will then have the opportunity to paint a watercolour of a flower; bringing together what you have covered over the course of the day. Lizzie will be on hand encouraging you and giving help and advice when needed.